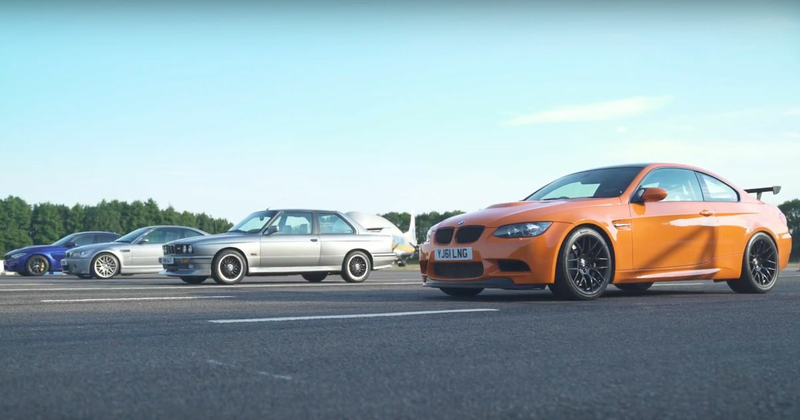 What we have here are four generations of the BMW M3 dynasty in one place. That’s exciting enough as it is, but to make this little family reunion that little bit more interesting, each of them is special in some way. The E30 is a Roberto Ravaglia edition - named after one of the most successful touring car drivers of all time. The E46? That’s an M3 CSL, still considered by many to be the high point of the M3 story. The E92 is the rare and reassuringly expensive GTS, and finally, the F80 is the very same M3 CS we had on test a few weeks ago. 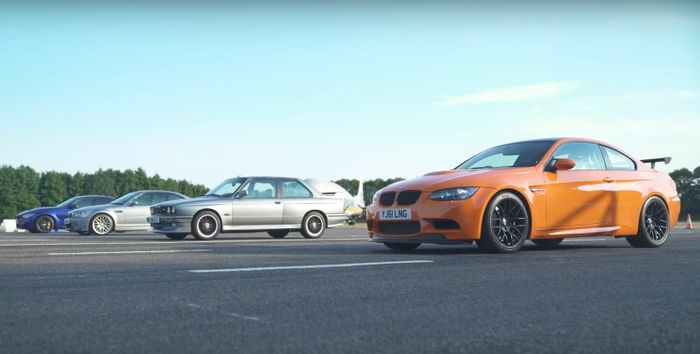 Which of these BMW M3s would you want to drive home? It’s not exactly hard to predict the result - the cars finish in the order you’d expect. But what might come as a surprise is the distances between each. Press play and you’ll see what we mean.